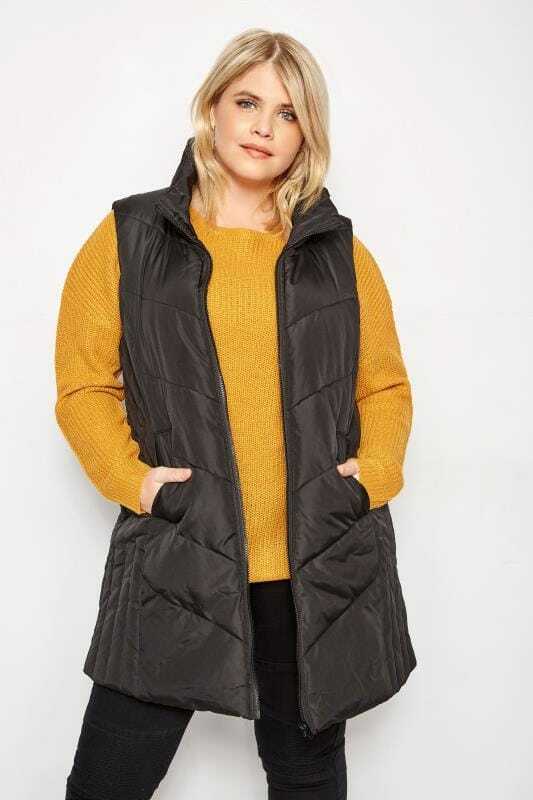 Get this season's must-have look with our range of plus size puffer jackets. In quilted and padded fabrics, they are ideal for keeping warm during the cooler months. 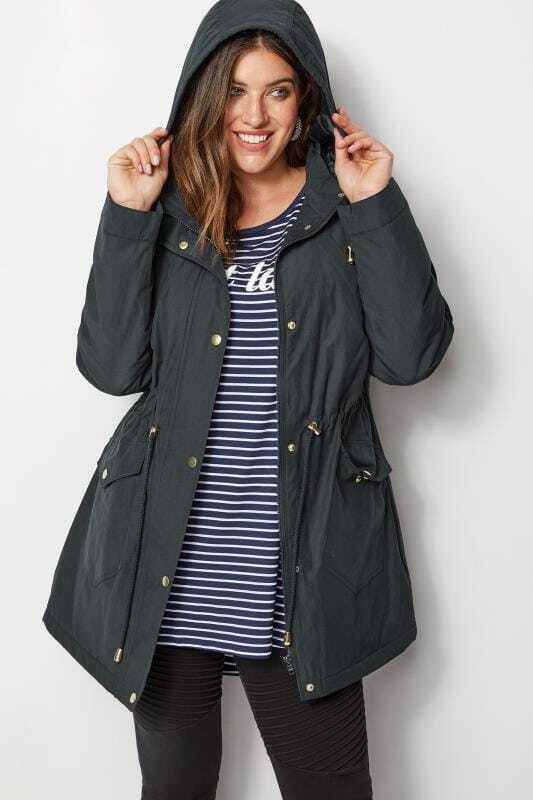 Choose from a selection of colours and prints to discover perfect outwear in UK sizes 16 to 36.